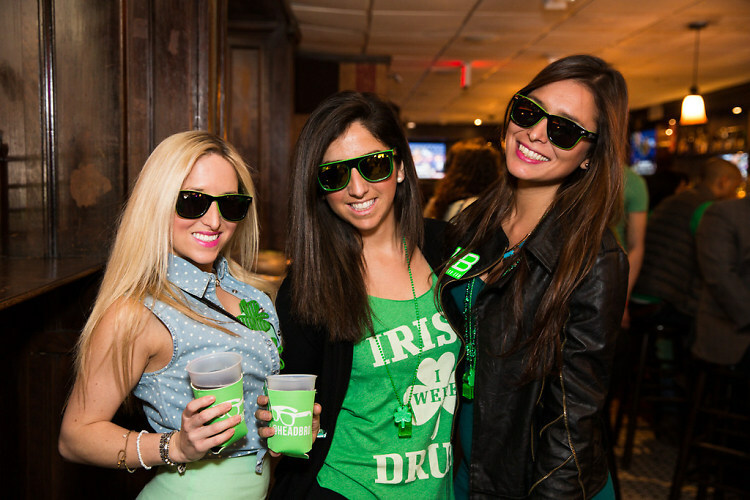 Last Night's Parties: Vice President Joe Biden, Norah O'Donnell at American Ireland Fund Gala, Ellie Goulding at Echostage, Shamrock Beer Bash & More! 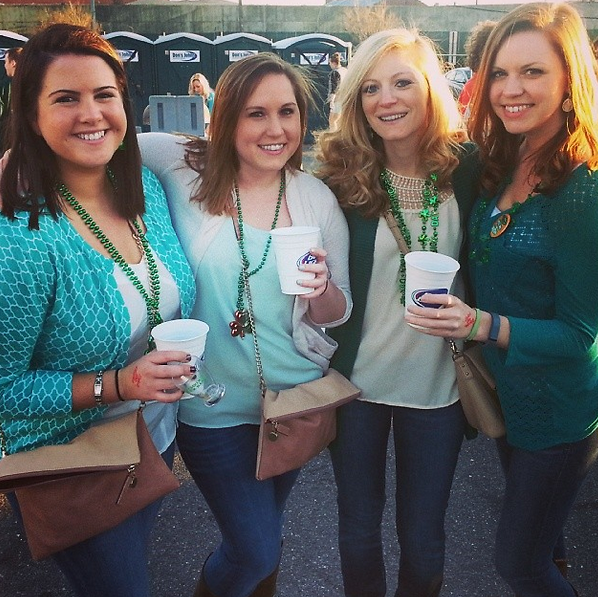 This weekend was full of shades of green and pints of beer in honor of St. Patrick's Day. Check out how DC celebrated the holiday and the gorgeous weather...before Sunday night's snowfall! Joe Biden• Ellie Goulding• Vice President Joe Biden• American Ireland Fund• Norah O'Donnell• Drink The District• Dream for Kids DC• Ellie Goulding at Echostage• American Ireland Fund Gala• CBS This Morning's Norah O'Donnell• Drink The District's Shamrock Beer Bash• Shamrock Beer Bash DC• St. Patty's Day Kegs &amp; Eggs Brunch• 2014 Extreme Recess: Pizza Making!